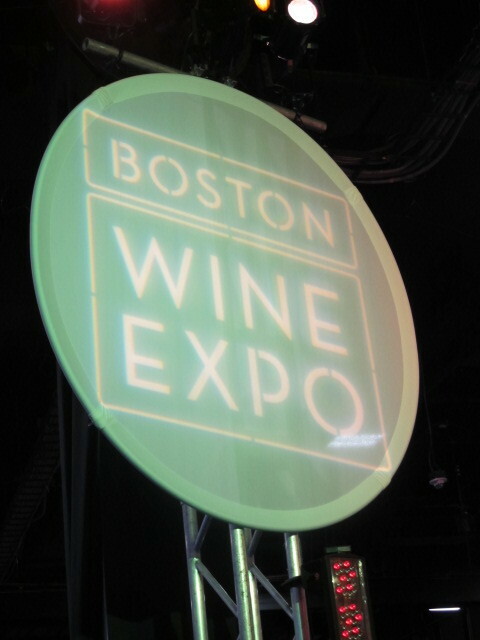 Thank you to all who participated in our contest for tickets to the 2016 Boston Wine Expo. We had many participants eager to attend what is the largest expo of it's kind in the U. S.
And the winners are ... Erica Thomas and Bill Raye! Please provide us with your email addresses so that we may forward the vouchers to attend (a $180.00 value), We are certain that you will enjoy all the wines and food. Congratulations! Yippie :) Baronbillraye@aol.com is the Best Email for me...Thank you William...aka Boston Foodie!